VMware has long been unable to react to the Docker revolution. 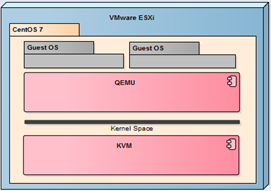 Ultimately, it was decided that no changes had been made to ESXi so that the containers would not run directly in the ESXi kernel. VMware went the other way, interesting enough to look at it. Their own interpretation of the containerization is based on the PhotonOS project (CentOS-based ultra-light Linux system) and is called vSphere Integrated Containers. In this solution, VMware allows you to run a single container as an ultralight virtual machine. Sounds like a denial of the Docker idea? No, its development, with this approach, Docker host is a whole vSphere environment, not a single Linux machine. From the viewpoint of the vSphere Administrator, machines with running dockers are the same problems, they are large, loaded, it is not known what is running on them. 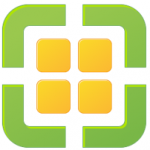 Using VMware’s approach, it is much easier to manage containers in a vSphere environment. In this article, I will show you how to install VIC, how to start VCH docker host, and how to use Admiral and Harbor. On this blog many times I wrote about Trend Micro Deep Security, I believe this product to be one of the most interesting on the market. 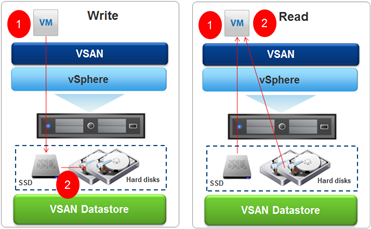 Deep Security provides a comprehensive protection to VMware vSphere. Here we have agents and agentless anti-virus protection, HIDS, IPS, inspection logs, and the newly introduced, application control. 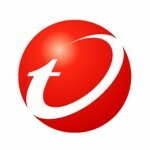 Trend Micro develops its product in a sustainable manner, new versions appear not too often but quite regularly. In this post I will try to describe briefly what’s new in Trend Micro Deep Security 10. Building at home test environment often start with a very basic configuration. A small computer, NAS and router from your ISP are perfectly adequate. From the time when knowledge and skills grow, so are the demands that we make against the environment also grow. As we know, have fun with virtualization sooner or later will lead us to the point where we find that several tagged VLAN that is what we would like to have. In this post I will present what I had initial configuration and how it expanded with the behavior of existing functionality. The idea of what I guided mainly to get rid of the ISP router as the primary device on the network, and the introduction of tagged network (VLAN X) with maintaining existing non tagged network (VLAN 1). Described configuration applies to specific hardware, but it can be successfully used with the equipment of other suppliers (eg. TP-Link + Netgear). I will not conceal that this is my second attempt to vSAN at home Lab. The first ended in total failure which can be summarized by the word “too short queue depth.” The second approach is more solidly prepared and technology in the meantime changed. 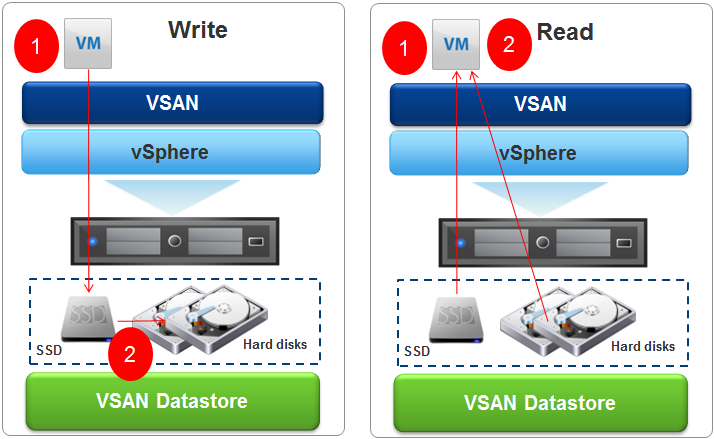 Instead the first version of vSAN now we have vSAN 6.2 that has been heavily redesigned in terms of performance and generated load on the device. In the meantime born faster SSDs based on 3D-NAND and a little easier on the controller with appropriately long queue commands (queue depth). In my Lab I have only one server (for now), I decided to build vSAN based on Dell PERC H200 controller, disk Samsung Evo 840 120GB and HGST 7K1000 disk. Controller H200 is the cheapest controller that can be bought on the open market (Ebay), even though it was out of the VMware vSAN HCL is still well suited to this task (queue depth a length of 600, current recommendation is not less than 256 and preferably 1000 or higher). Disk Samsung 840 Evo does not have to represent, class of its own, I bought a 120GB (recommendation is 10% SSD in the total pool, but it depends on how much we have hot data). HGST drives K71000 is a quick drives to laptops with 32MB cache (I have a two and perfectly suited as a local datastore in ESXi), are quiet and do not heat up too much. It remains to answer the question: why? Of course, in order to improve performance as shown below! Last check very intesively all type of Cloud solutions available on Open Source license (such as Proxmox, oVirt and CloudStack). All they mainly use a free hypervisor that is KVM. Of course, there is no question about that every now and then to put the physical machine with KVM since all have virtualized with VMware vSphere. 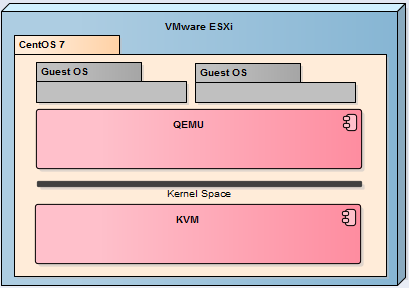 In this article I will show how to prepare a nested KVM server (based on CentOS 7) and working under the control of VMware ESXi (similar configuration will work with VMware Workstation). The fussion of Dell and EMC became a reality. 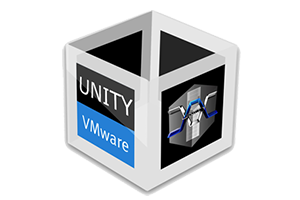 The consequence of this is the exchange of entire product lines, disappears VNX brand and debut Unity (here you can read more about this). Fortunately, the approach of the new company for Open Source solutions and distribute their software in the full version has not changed. I not so long ago described the installation of EMC vVNX (and tests VVOL) and already we have a vVNX successor, EMC Unity VSA. And this is the full version (not beta). This means that we can downloaded it from support.emc.com (ova) and that will be available upgrade files for this solution. Licensing not changed, free version for no production usage supports 4T RAW and all possible functions (including FastVP). Installation and configuration is very much like the installation of the previous version (vVNX) so I will not describe it exactly, I will focus more on the differences.